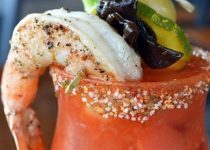 www.garlicrecipes.ca - The Giddy-Up Caesar! 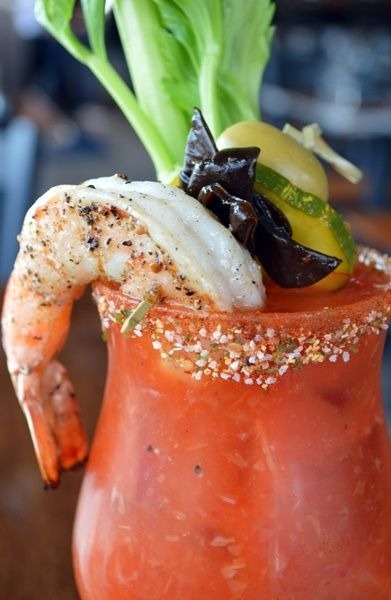 A garlicky twist on your classic Caesar! Wet edge of glass with lime juice and rim with our Garlic Scape Sea Salt. Add vodka, lemon, Garlic horseradish Splash, worcestershire sauce and clamato juice.